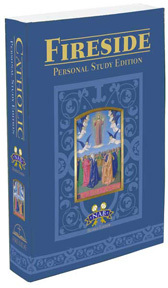 First Communion is considered one of the most important occasions in a Roman Catholic’s life, and one that will be remembered for years to come. 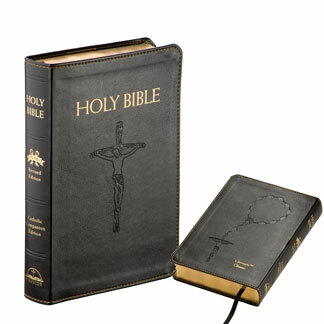 Celebrate this holy occasion with a gift that will last a lifetime. 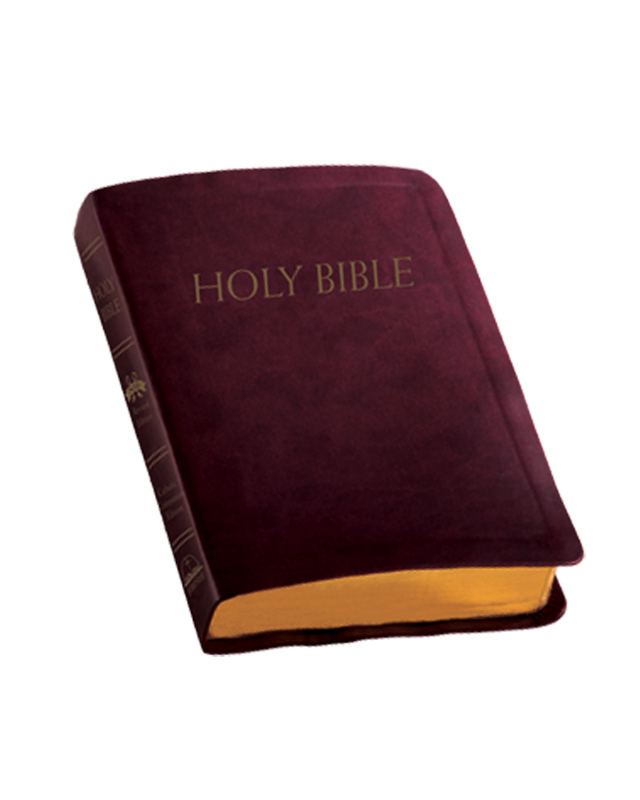 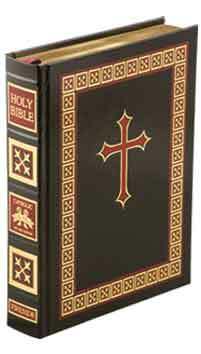 We provide a variety of Bibles which are excellent choices for Catholic First Communion Gifts.